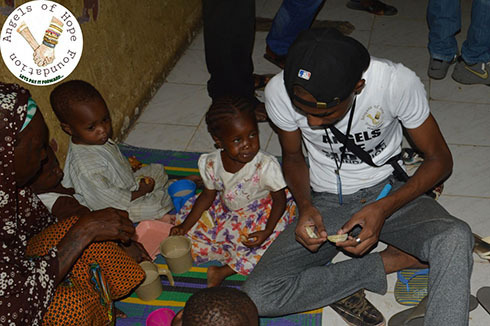 Angels of hope foundation is a child necessity born out of the combined passions of its dynamic team. 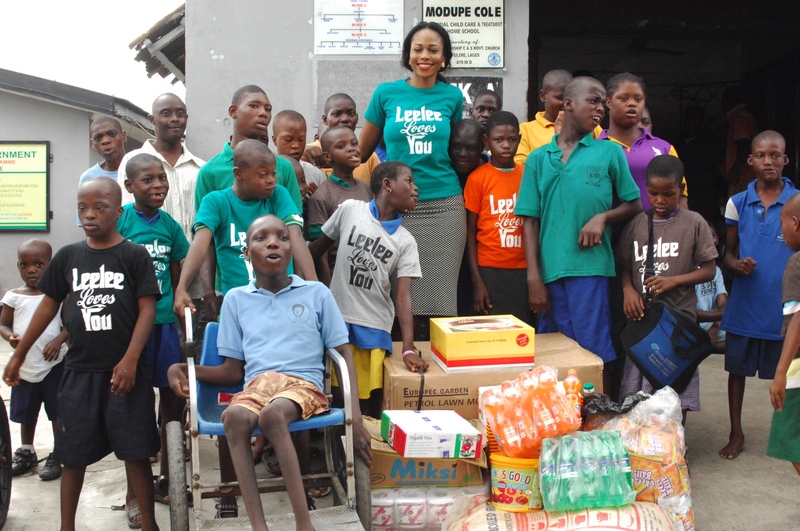 Helping less privileged persons, with a focus on Orphans, traumatised women and people with special disabilities. Providing comfortable, convenient and serene environment. 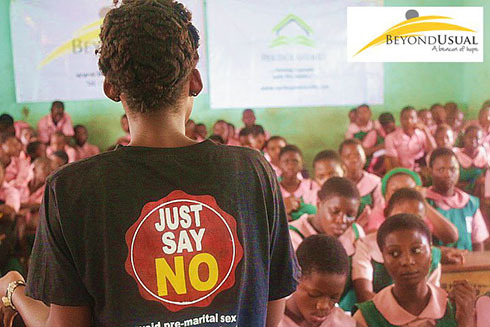 With a development plan that caters to them from infancy to adolescence in collaboration with private individuals, private sector, government agencies and international organisations. 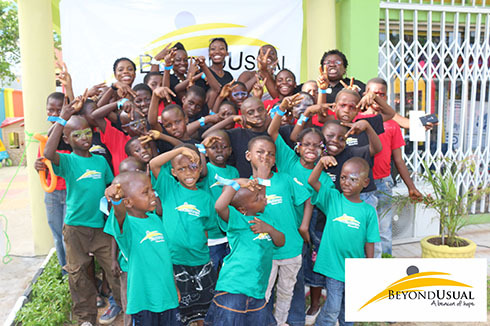 We place emphasis on Philanthropy, fund raising for specialised initiatives and charity cases. 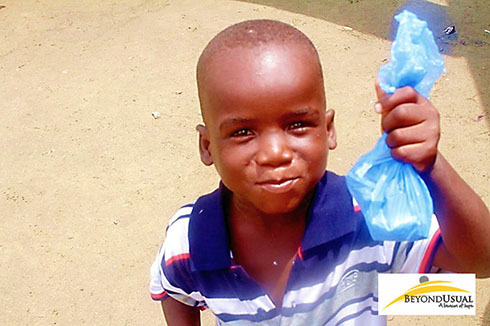 We aspire to change the lives of people with no hope. 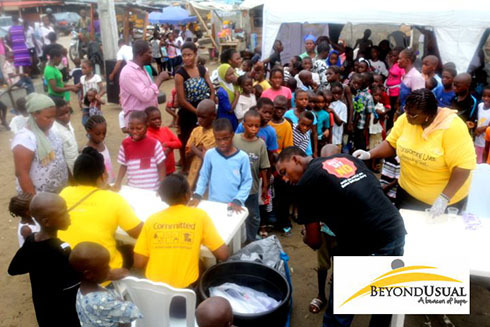 Beyond Usual Care Foundation is a Faith-based Non-Governmental Organisation. Our goal is to bring substantial and sustainable positive change, growth and development across societies. 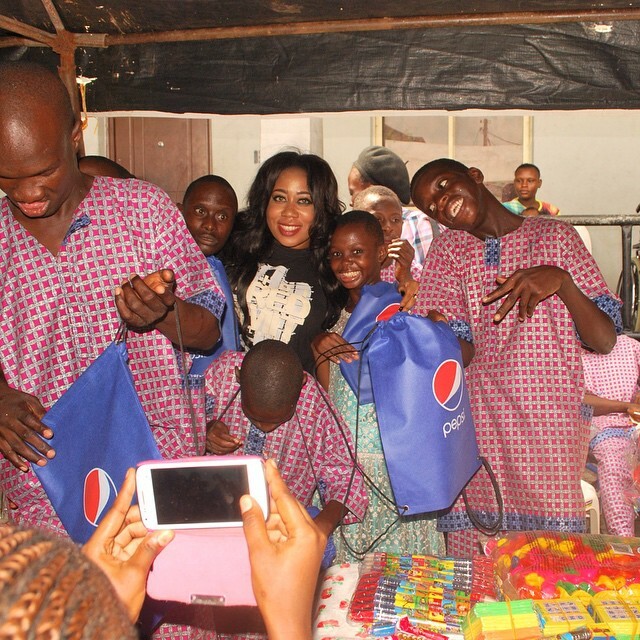 We support programs/platforms that inspire and transform the lives (spirit, soul and body) of the most vulnerable, needy and underprivileged people in the society. We have a holistic approach towards attaining our goal of transforming lives. 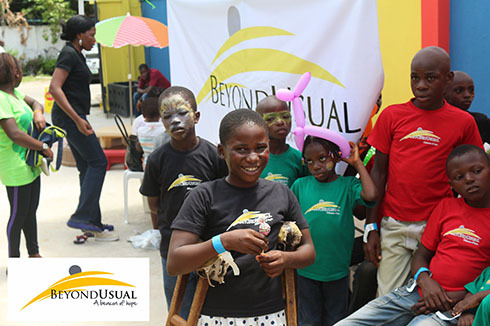 We believe that to attain these goals, several facets of the lives of individuals have to be touched. Consequently, we have created and support various platforms/initiatives to enable us address the challenges in the societies we operate in. 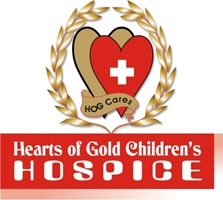 The Hearts of Gold Children’s Hospice was founded in 2003. It is the first hospice in Nigeria. 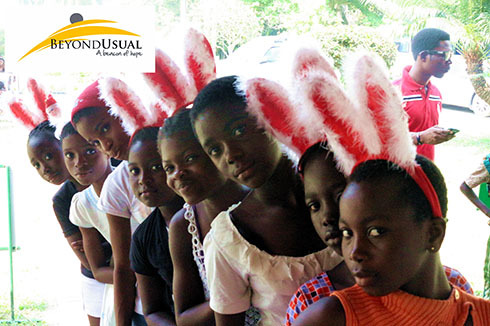 It is a Home for the care & management of children with mental and extreme physical disabilities. 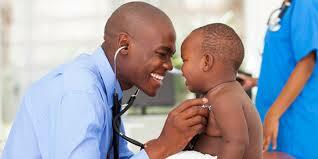 It also offers home care services to children with these disabilities living at home. 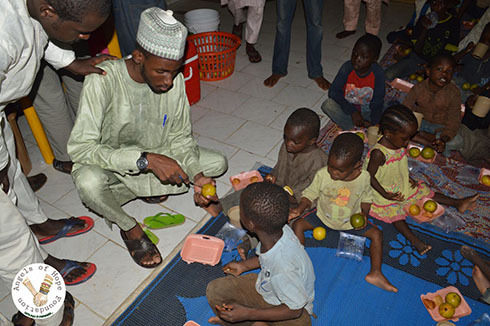 KIDS CLEAN CLUB is an expression of The Mental and Environmental Development Initiative for Children a non‐governmental and pro-human organization that aims at a total positive transformation and development of the child. Kids Clean Club aims to instill instill in every child, the trait of Global Cleanliness, Global Safety and Patriotism. And to reach every Home, School, and Religious Institution(s) through the Children. Kids Clean is focused on generating awareness about the Environment. 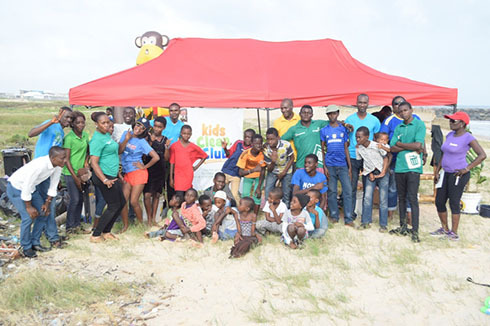 The Club launched a monthly beach clean up exercise in May,2015 in addition to Project Newlife - a 50,000 tree planting campaign covering the five regions of Lagos state. 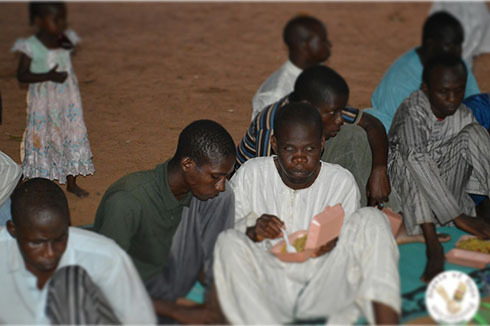 The Home cares for about 300 mentally and physically challenged children from age 8. It has a vocational school for the children. Some of the children attend the school from home while others are in residence. 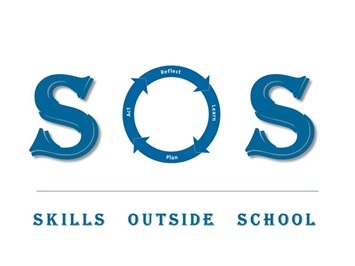 Skills Outside School is a registered not-for-profit in UK and Nigeria that provides free employability skill building, career mentoring and development, education building services and scholarship opportunities to disadvantaged youth at secondary and tertiary level in Nigeria. The Foundations motto is reflective of a knowledge cycle: “Learn, Plan, Act, Reflect, Share and Bridge”. Skills Outside School Foundation has developed a range of employability and educational projects/programs to build and prepare Nigeria youth for the labour market from secondary to tertiary level. 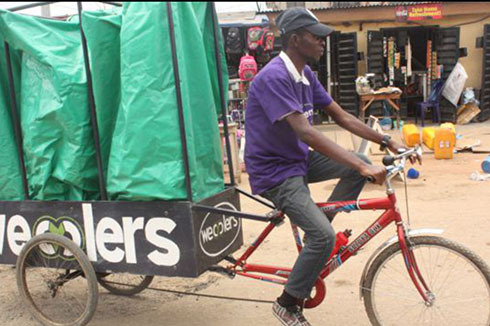 Wecyclers works in partnership with the Lagos Waste Management Authority (LAWMA) and collects recyclable waste, including plastic bottles, plastic bags, and aluminum cans, at the household level using low-cost bicycle-powered collection vehicles called “wecycles”. Wecyclers rewards households with redeemable points based on the volume and quality of recyclables that they give us. Wecyclers sort and aggregate the materials and then sells it to Nigerian recyclers.